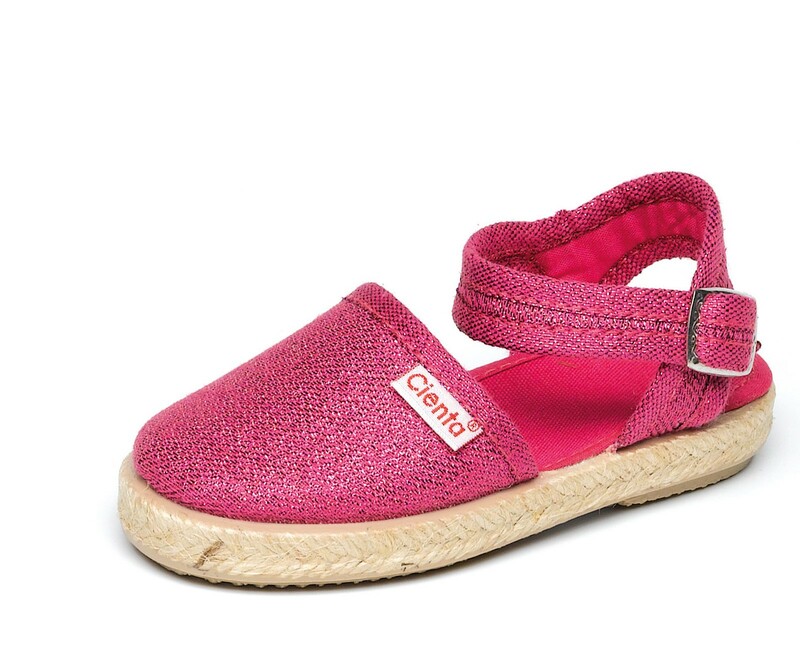 For more than 30 years, Cienta has been dedicated to the manufacture of high-end vulcanized footwear for children. 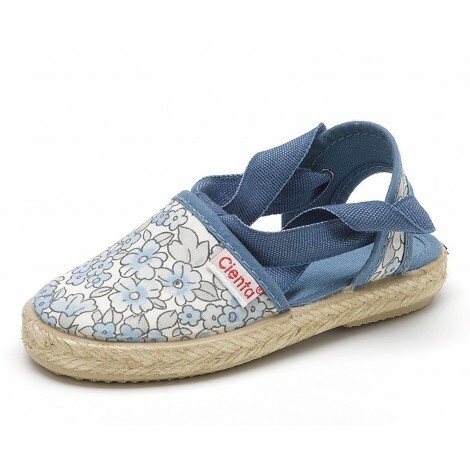 The upper part is made with cotton and the sole of the Valenciana Hebilla Metalizado is made of rubber and their sides are covered with jute. 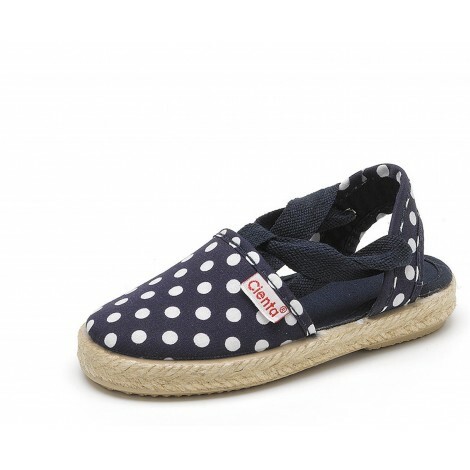 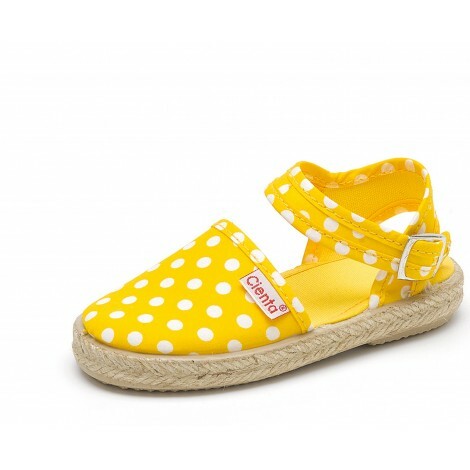 These espadrilles for girls are very easy to put on and take off and they look great with everything, Comfort and style with every step!